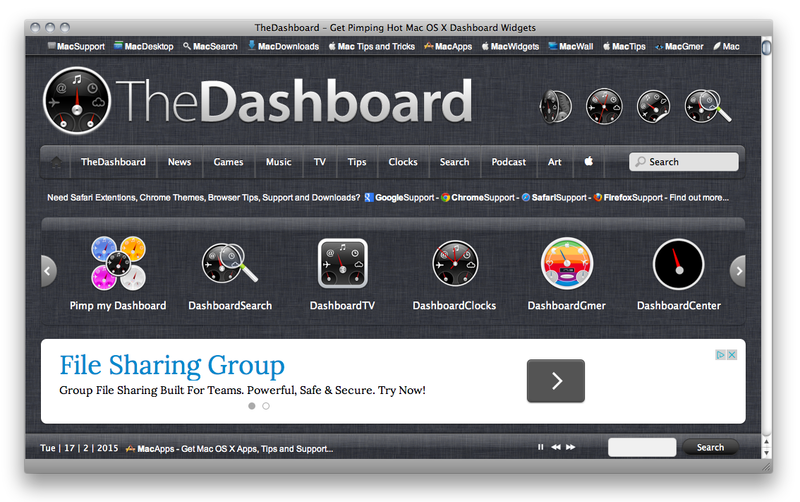 Some Mac OS X Dashboard Widgets are not signed by Apple and will not be able to be installed. 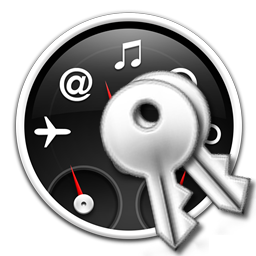 If you trust the widget and know you want to install it, follow these steps to allow third party apps to install. Open “System Preferences” by clicking on the Apple icon and choosing that option. Select “Security & Privacy” from the “System Preferences” window. Select the “General” tab, and select the lock in the lower left corner to allow changes.